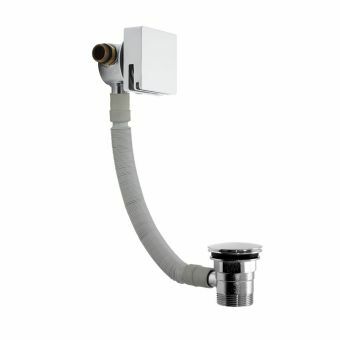 If you have one of the outstabdinsly stylish freestanding baths you will need an overflow and waste. 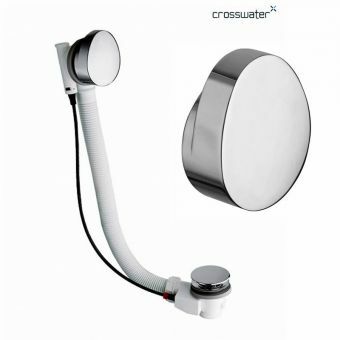 Why not try one of these chrome masterpieces from Crosswater. 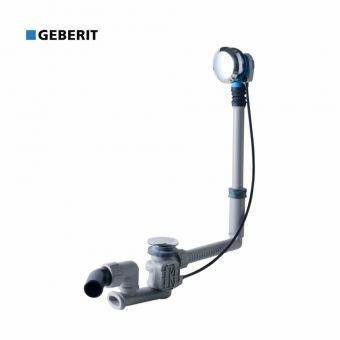 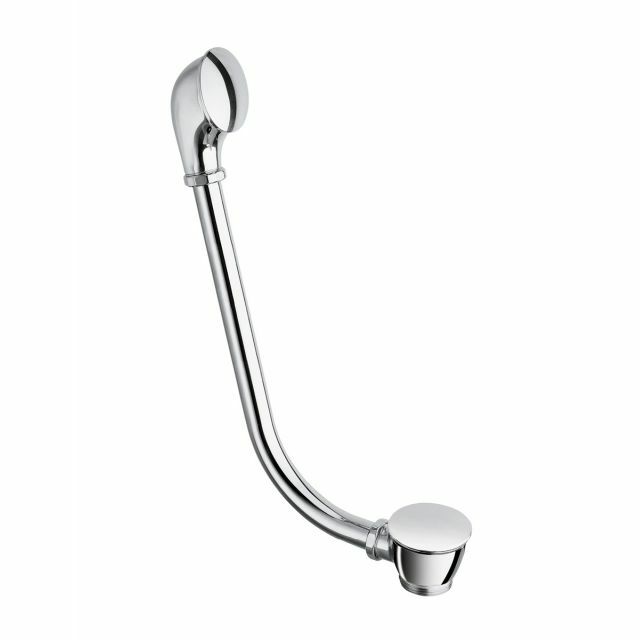 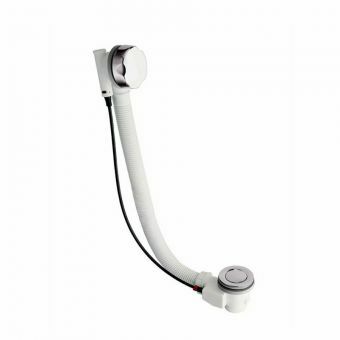 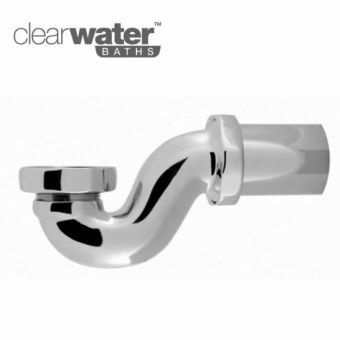 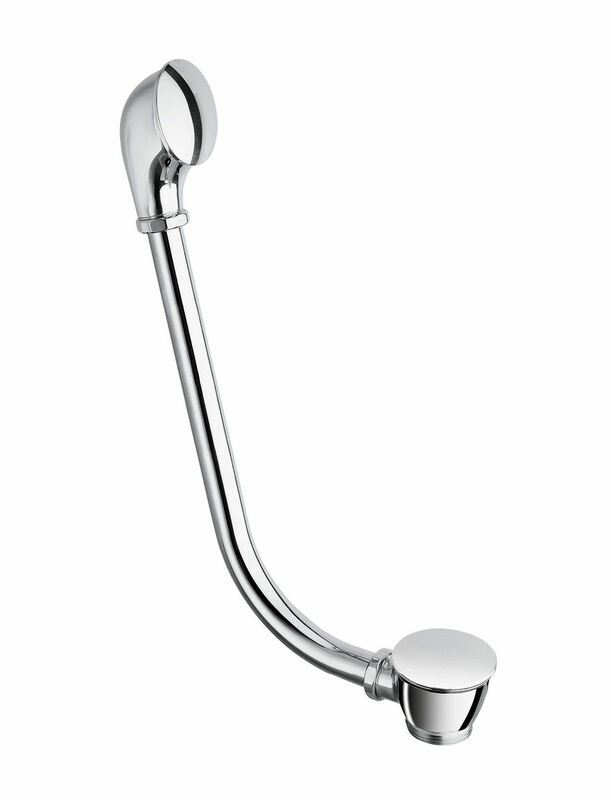 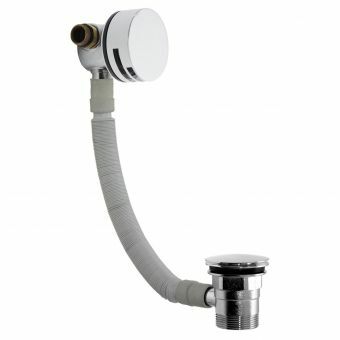 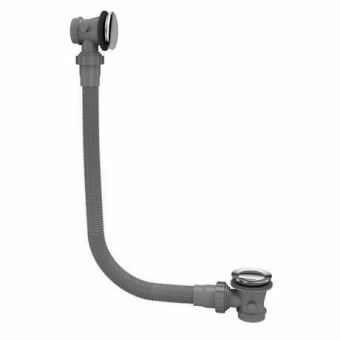 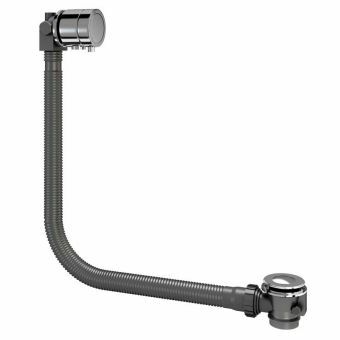 They are designed to fit moist single ended baths or if you have a double ended exposed bath with a central bath hole, go for the extended version which has an overall length of 90cms.